Trust us with most complex and ambitious .NET projects. 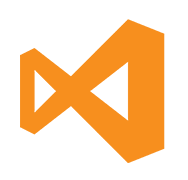 ASP.NET is a Microsoft framework and closed source platform that is used by the developers to create websites and web applications. It boasts of a sophisticated and well-structured programming language facilitating production of secure, robust and effective websites and web applications. Over the years, we have successfully delivered numerous ASP.NET applications and are proud to be named among the largest Microsoft Certified Developers among Microsoft Certified Partners. 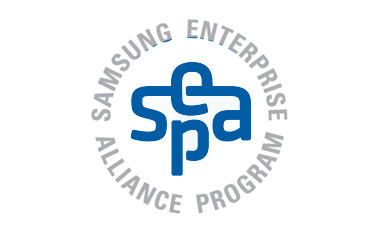 Our experts employ contemporary patterns and practices in development keeping scalability and performance as per the universal standards set in. 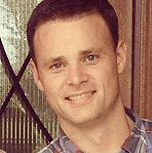 They utilize varying web forms, .NET design patterns and frameworks addressing particular needs of clients. At Octal Info Solutions, our highly skilled professionals leverage the potential of .NET and SQL Server in order to create static as well as dynamic websites, web applications and API development. ASP.NET is employed in order to create an enterprise solutions meeting the client's evolving technological needs. 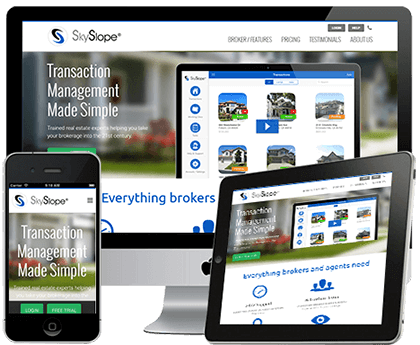 SaaS based real-estate transaction management software to manage leads, digisign integration to swipe out paper work. It is a cloud based system having data security and protection/ encryption. It keeps log for each transaction. It has Phone, Chat, Email functionalities. We have set up a custom based checklist, Contact and file/ document management, integrated Google map. Email and Text message tracking. 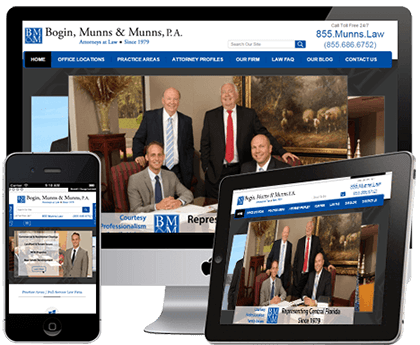 Bogin, Munns & Munns is one of the few law firms which serves several industries and have expertise in corporate affairs, legal formalities of automobile accidents, insurance and others. The site is mobile responsive and have well in class user experience. It have live chat option which enables user to have updates or answers of their queries right in time. 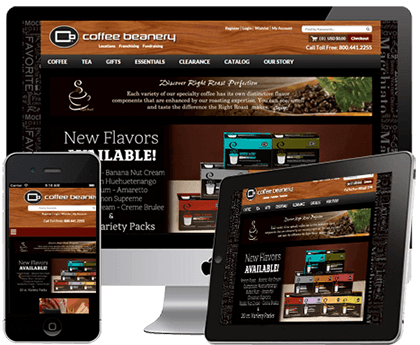 Coffee beanery is an ecommerce website which deals in online trade of coffee and its related products. The company works in both store and ecommerce portal mode and have variety of products to share with its customers. The website have multi category and provides number of products to choose from. Being developed in ASP.Net it is a secure website and have strong backend. 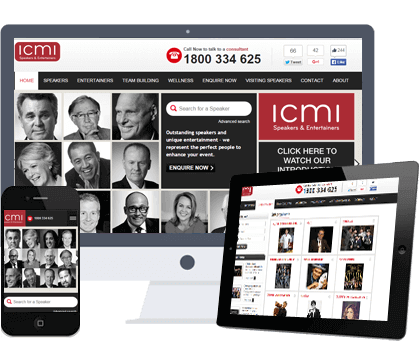 ICMI is an organised company where you can book a motivational speaker or an entertainer. They work in a professional manner and provide consultancy to book the service provider on the basis of details of your requirements. This have you tube integration and do have a feature of live streaming. 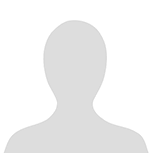 User can also download biographies of their favourite speaker. We have great experience in building a myriad of business web applications and internet business solutions that is complemented by proficiency in SaaS development and AJAX, Silverlight and WPF. The competency is invaluable for projects aimed to impact the market, creating a pioneering and engaging online service. At our company you get custom and platform-based ASP.NET enterprise solutions that encourage information exchange across the organization and its partner network, and speeding up business processes in imperative operational areas. 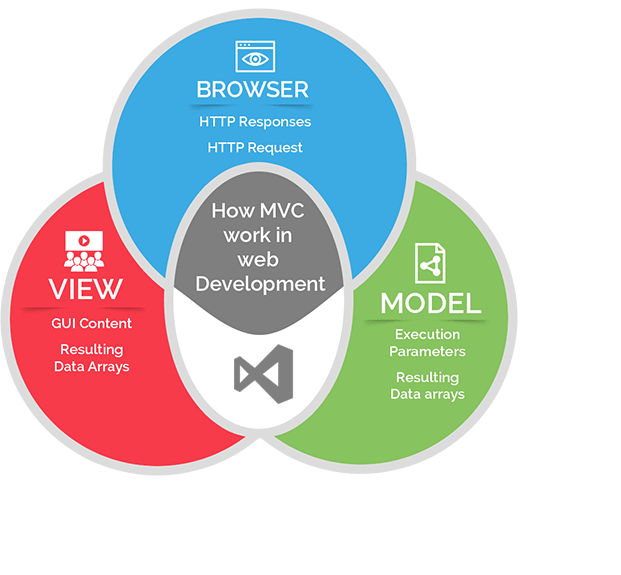 The web applications created by us are stable, easy to use, interactive and functional having great scalability and integration capacity provided by ASP.NET development framework. We create intranet and extranet applications forming a major part of the information systems of many corporates. Yet another exclusive feature, Corporate Internet Portals for creating, deploying and managing interactive web, intranet and extranet sites. Enterprise Content Management service offered by us is a free Community edition, and a fully supported Enterprise edition. 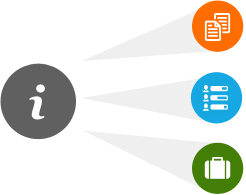 It allows to organize your files easily on your intranet, share them with chosen people, and making them searchable. 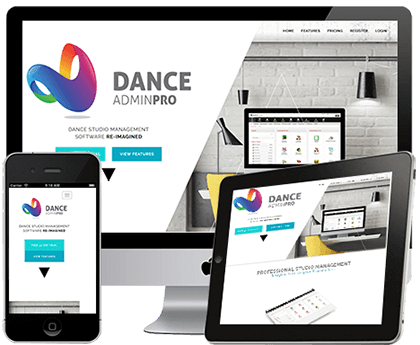 This web application covers admin module, customer module, employee module and Operation MGR module. 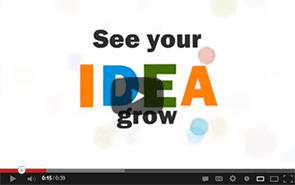 Our experts deliver contemporary, versatile and secure business intelligence solutions for your business. Our solutions help businesses lower the administrative and processing costs of bidding, tendering and procurement. Our solutions facilitate information exchange across the organization and News and Media Content Distribution. Number of retailers worldwide believes they have a strategy for social commerce. So cash in on the rage with us.